Aluminum decorative wire mesh, Aluminum Mesh Sheet also known as aluminum curtain mesh, also known as aluminum chain link mesh. This is a relatively common alloy products, used for decorative purposes. Because aluminum wire is more easily colored, it can be made of various colors by electric or epoxy, of which the common color is gold. Also because the aluminum products are relatively light and convenient to hang. In addition to Aluminum Wire Mesh, Other Alloy Net include Copper Wire Mesh, Nickel Mesh Brass Wire Mesh, Metal Air Filter etc. Looking for ideal Brass Wire Mesh Filter Manufacturer & supplier ? We have a wide selection at great prices to help you get creative. All the Brass Wire Cloth Filter are quality guaranteed. 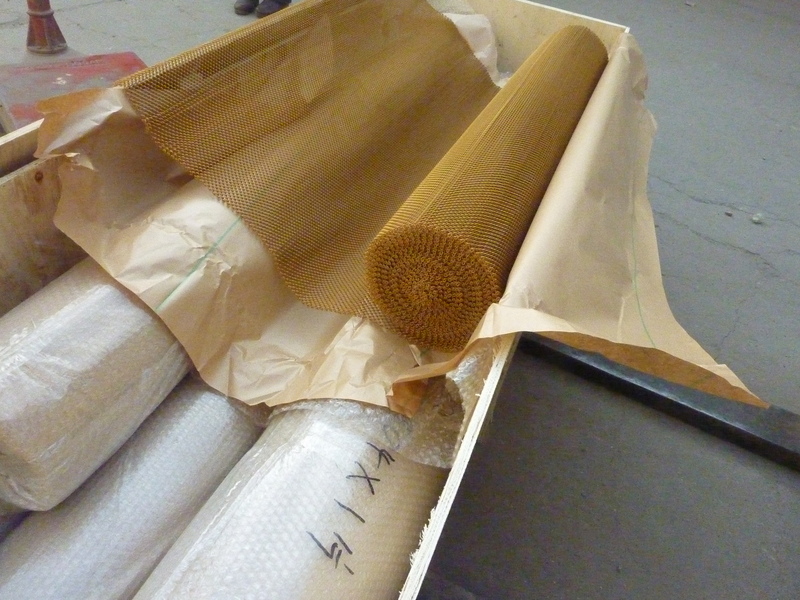 We are China Origin Factory of Brass Weave Mesh Filter. If you have any question, please feel free to contact us.